From Products & Buildings to Staff photographs. Images that you can use to enhance your marketing, use in your next brochure or refresh your website, RNB Photography can capture the imagery to get you & your company noticed. I can come to your facilities or photograph out on location to ensure that the images taken are completely yours. Prices are based on an individual shoot basis but generally start around £65 per hour, which includes shoot time and editing time. Travel will be calculated on a mileage & distance basis. You will receive full professional produced Copyright of your images. Let me "Capture the moments to keep those memories alive forever!" 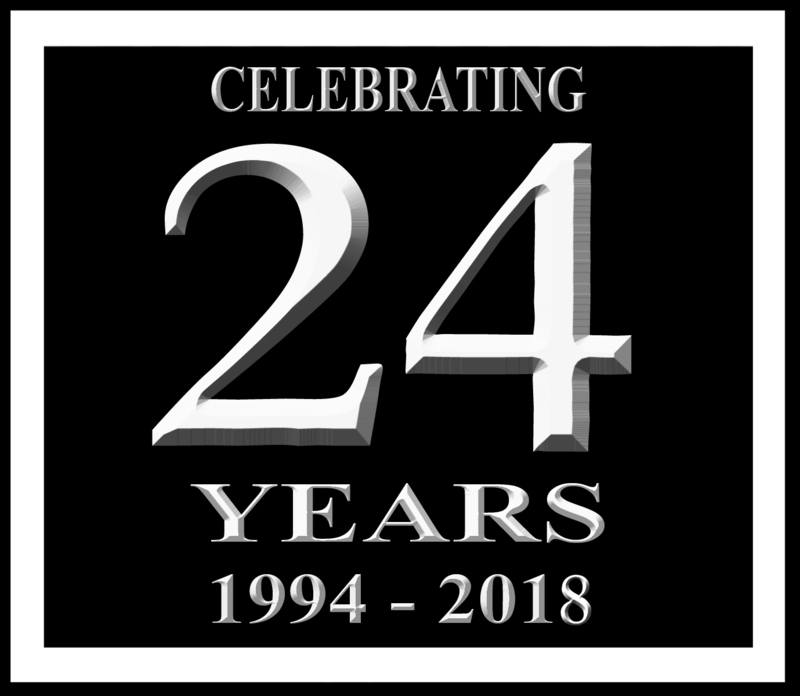 Now celebrating my 24th anniversary, you will be able to share your images with family and friends via my online "Client login" gallery facility. "We'll capture the moments to keep those memories alive forever!"